Bring a little of the indoors comfort of your home outdoors to your patio or deck with our 5 piece Wicker Dining Table. unlike real wicker which dries out and cracks, resin wicker is flexible and fade-resistant, which means it stays like new season after season. 1. Use the vacuum cleaner to remove dust. 2. Wash with mild soap and water, then dry. 3. Brush with nylon brush to remove dry food or mud etc. 4. A paint thinner can be used to remove tougher stains. For major liquid spills, remove all upholstery, hose the furniture and place outside or in a drying room to dry. Please note that it is important that the furniture is dried and not remain wet or damp for any length of time. 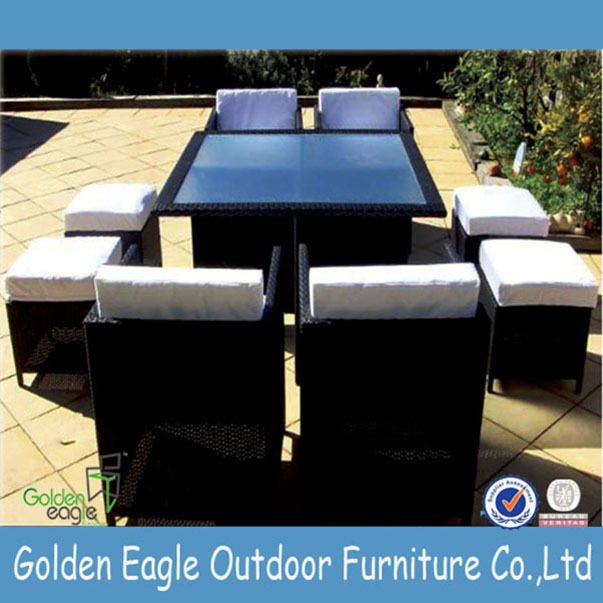 "We embrace a guiding philosophy to provide a friendly, educational and secure experience to anyone buying outdoor furniture. Quality is our top priority, we understand the absolute need to provide your home with a safe environment, and we guarantee all the furniture we sell. Our approach to pricing is to offer you the lowest prices we possibly can and provide outstanding value. We provide a knowledgeable and experienced staff and a simple web site to inspire you and make furnishing your home easy - from selection to delivery. We strive to build long-term relationships based on trust and confidence. 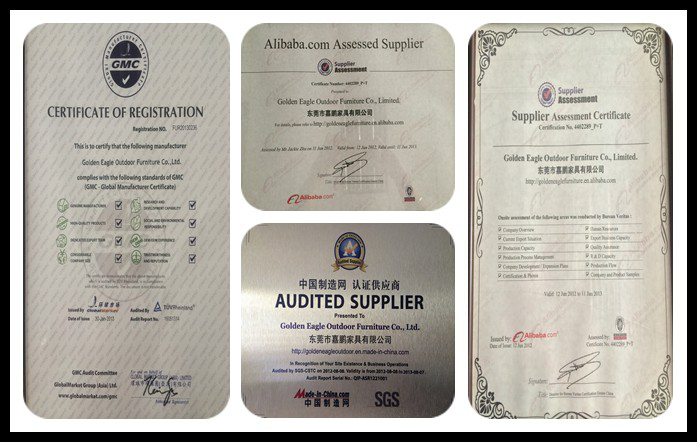 We stand behind the quality of our products and will make things right if you are not completely satisfied. 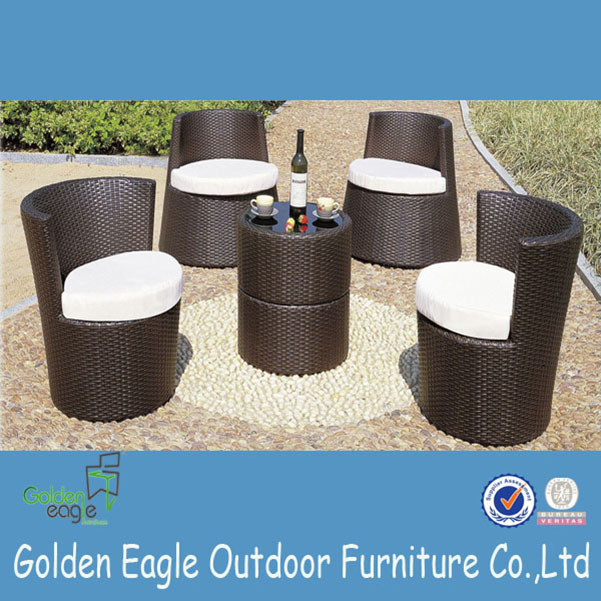 Choose cheapest safest shipping company and track the order until receipt"
Looking for ideal Aluminium Tube Garden Furniture Rattan Manufacturer & supplier ? We have a wide selection at great prices to help you get creative. 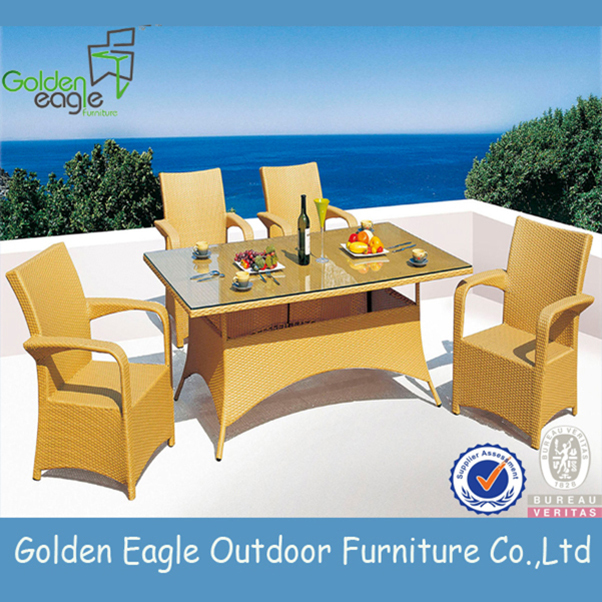 All the Aluminium Modern Rattan Furniture are quality guaranteed. 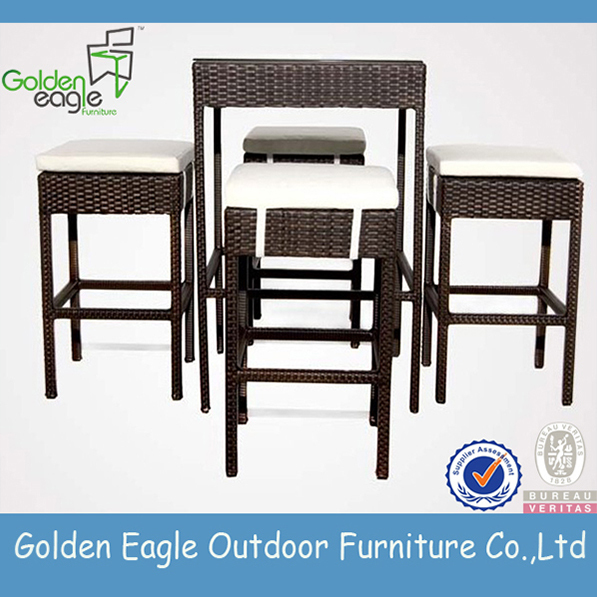 We are China Origin Factory of Aluminium Tube Pe Rattan Furniture. If you have any question, please feel free to contact us.